He also shared that he almost died. On Tuesday afternoon, Safaree Samuels claimed that Nicki Minaj had once cut him with a knife, and that he "almost died." 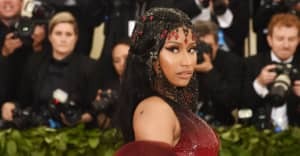 That tweet, part of a long stream of tweets about his ex, came in response to comments made by Nicki during her recent interview with Hot 97's Funk Flex. 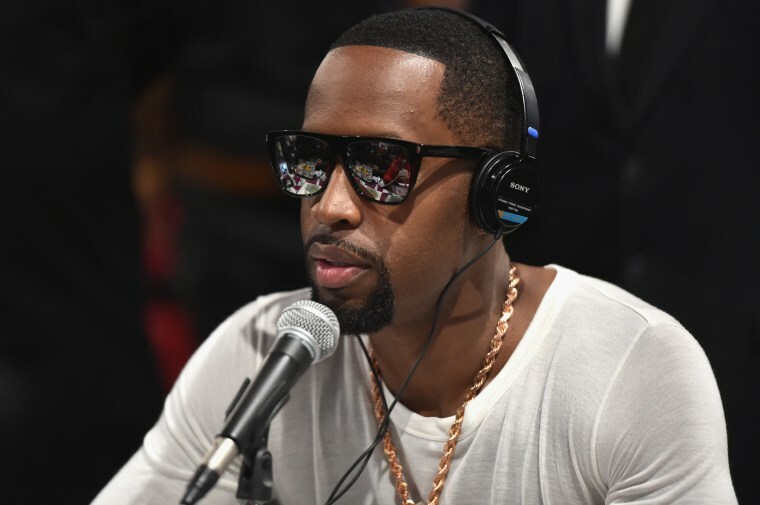 "Remember the night you cut me and i almost died the police and ambulance had to take me out the crib on a stretcher and I had to lie and tell them I was trying to kill myself so they wouldn't take you to jail," Safaree wrote. Nicki responded — without addressing his stabbing claims specifically — and then the two engaged in a brief back-and-forth speaking on their past relationship. The FADER has reached out to representatives of both Nicki Minaj and Safaree for comment.